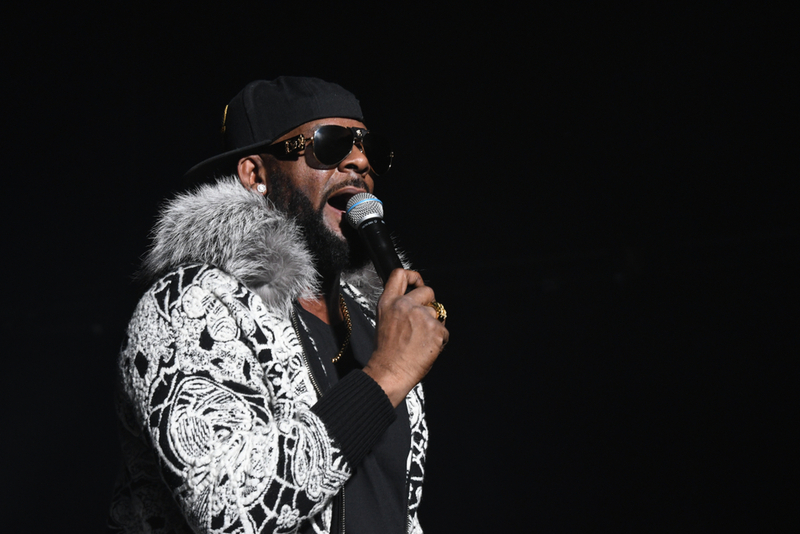 Even in the midst of major charges, R. Kelly says he has to perform so he has money. There are still people willing to pay to see him. He appeared on Saturday night in Springfield, Illinois. Originally, he was suppose to perform at the Illinois State Fairgrounds which was near the club but after Surviving R.Kelly he was removed from the lineup. About 50 people were in attendance at the club taking selfies with R.Kelly and hugging him. When the song, Bump ‘n’ Grind was played the crowd sang along.